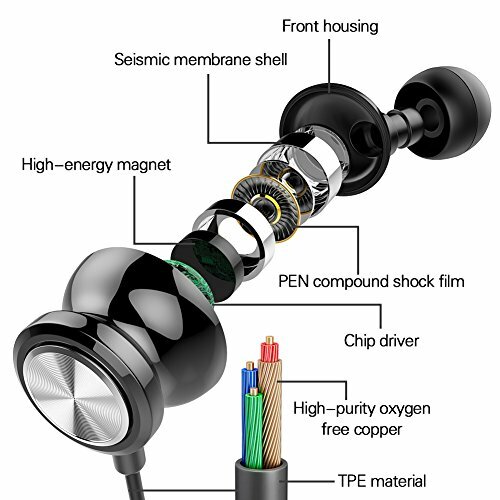 3.5mm nickel-plated plugs can effectively reduce the loss of signal transmission. 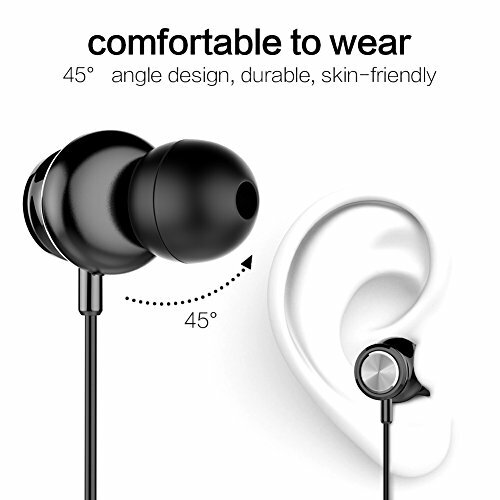 Excellent high-fidelity sound quality. 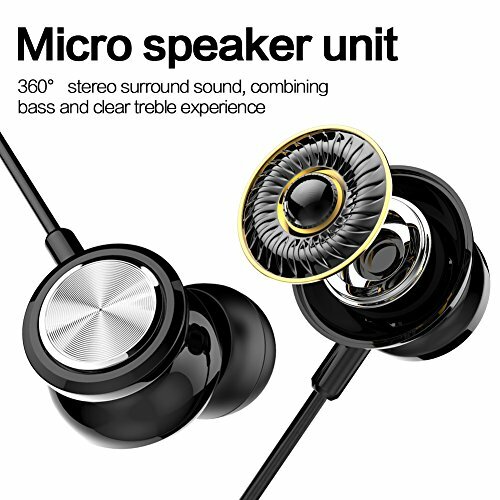 The bass is thick and magnetic, high-pitched and clear. 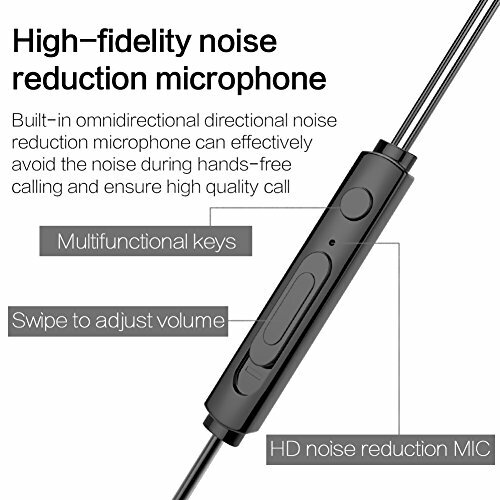 High-grade TPE cable of wire,The square wire design avoids the worries of winding, and also increased tensile strength.Copper cable minimizes the distortion of the audio signal. 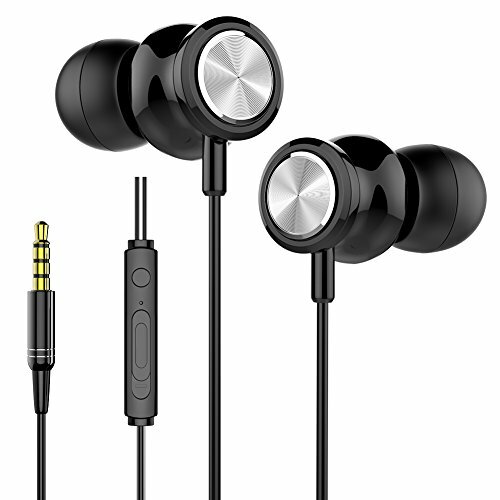 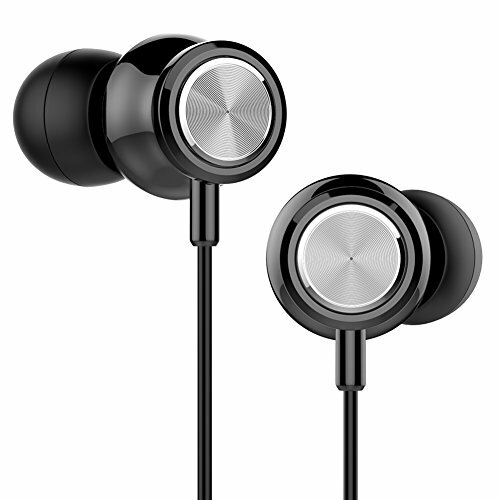 Light and portable, ideal for taking bus, running, climbing and other occasions, enjoy wonderful music anytime, anywhere. 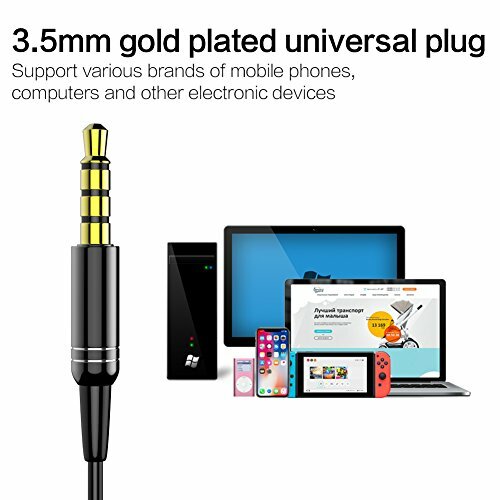 Compatible with iPhone, iPod, iPad, Android smartphones and tablets, Windows smartphones and tablets, MP3/MP4 players and other devices.